One of the most difficult decisions as a parent is when (or whether) to return to work. Having been in this position not so long ago, I was keen to include an article looking at the available options, whether that is returning to your current job, taking some time out, or deciding on a completely different path. 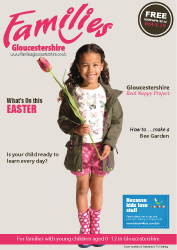 We particularly wanted to explore the experiences of local mums and dads and extend a huge thank-you to everyone who shared their story with us. The idea has taken on a life of it’s own and we found ourselves with far too much content for just one article! You will find Part 2, focussing on starting your own business, freelancing and buying a franchise in the July/August issue. 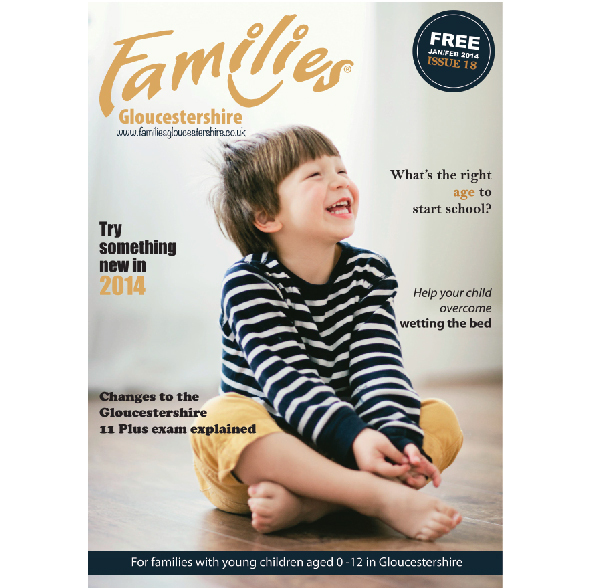 Also…the key dates you need for Grammar school applications, advice from Financial Planner Rob McCall on what to do if you find yourself in a Child Benefit trap plus our Families Gloucestershire Party Directory.